Technology is driving change across society, profoundly altering the way we work, play and learn. 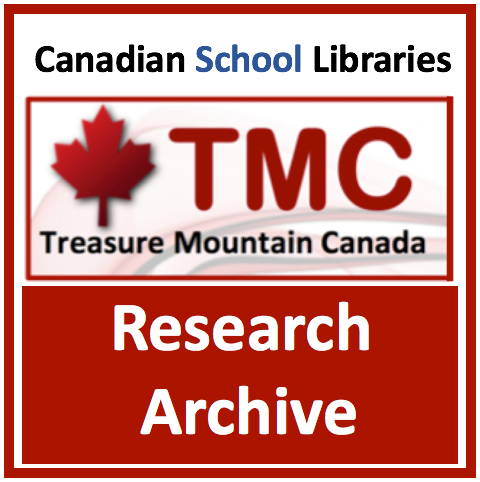 As we address this challenge, educators across Canada and around the world are re-imagining the potential of the library to be a true learning commons: the physical and virtual collaborative hub within a whole-school approach to participatory learning. 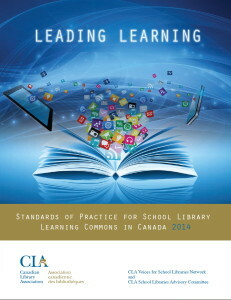 In this session we’ll delve into the learning commons approach. We’ll explore strategies for leveraging the library program to engage learners through inquiry, inspire creativity and critical thinking, and build knowledge collaboratively, so that students emerge with the skills they need not only to survive, but to thrive in our increasingly networked world. 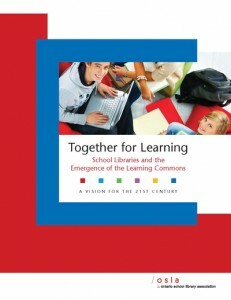 A Learning Commons is a flexible and responsive approach to helping schools focus on learning collaboratively. It expands the learning experience, taking students and educators into virtual spaces beyond the walls of a school. 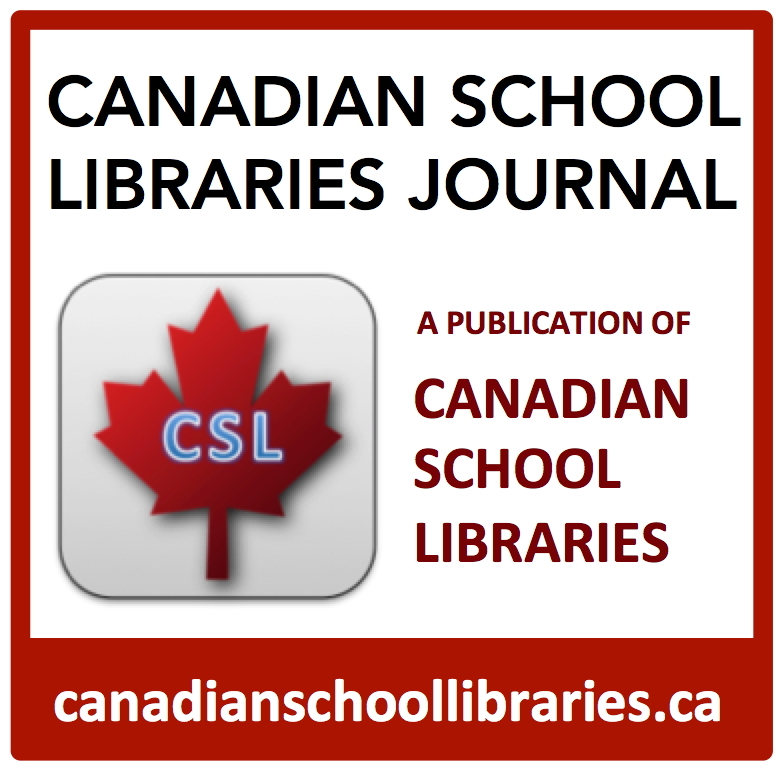 A Learning Commons is a vibrant, whole-school approach, presenting exciting opportunities for collaboration among teachers, teacher-librarians and students. Within a Learning Commons, new relationships are formed between learners, new technologies are realized and utilized, and both students and educators prepare for the future as they learn new ways to learn. And best of all, as a space traditionally and naturally designed to facilitate people working together, a school’s library provides the natural dynamics for developing a Learning Commons. 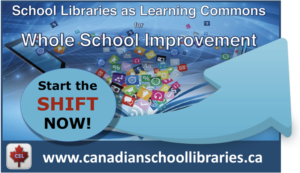 What can you do at your school to transform the library to a library learning commons? How can OACS schools collaborate and support each other to leverage the library as a learning commons?